This is a pretty Glass Platter that I Painted for Mother’s Day. This would make a lovely Gift for Mom and it was so fun and easy to make! I got to use my favorite craft supplies from Martha Stewart crafts by Plaid. 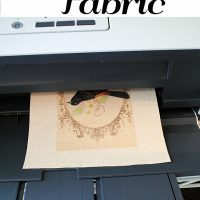 If you read my blogs regularly you may already know that I am totally hooked on the Martha Stewart Adhesive Silkscreens!They are ridiculously fun and easy to use. 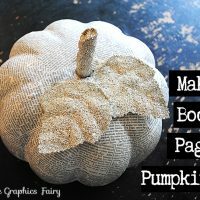 You can make gorgeous projects with them in just minutes! 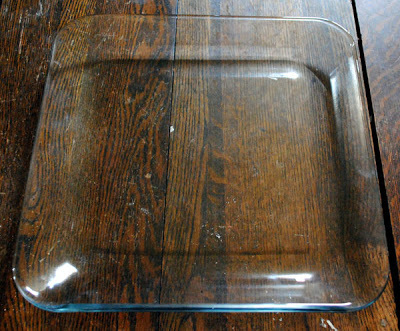 This is how the platter looked when I purchased it. It has a nice shape but was so plain. It measures about 12 1/2″ square. Step 1: Wash the platter with soap and water and dry. Then wipe it down with the rubbing Alcohol and a clean cloth to remove any residue and fingerprints. 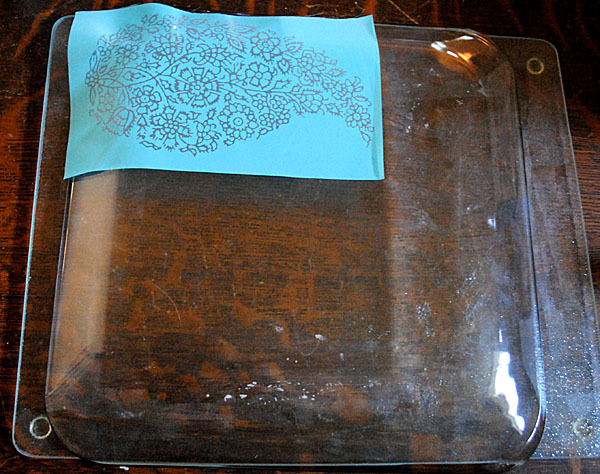 Step 2: Apply the Adhesive Silkscreen to the back of the platter. All you do is remove the paper backing and stick it down. Easy! Step 3: Using the foam pouncer, apply the paint over the Silkscreen. Remove the Silkscreen as soon as your done and wash it thoroughly. 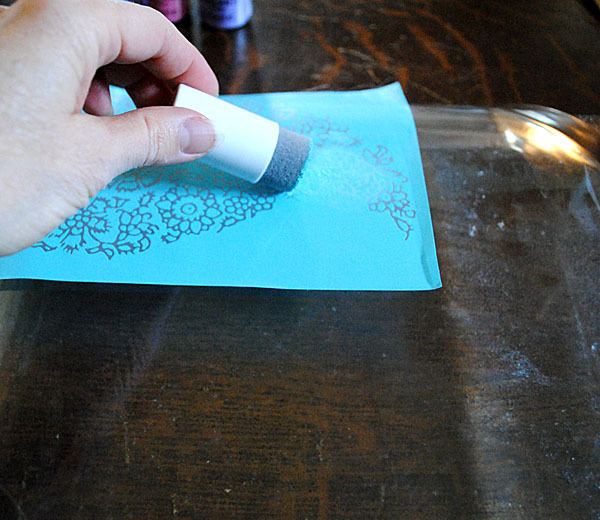 Wait about 15 minutes for the paint to dry before painting on the next Paisley. 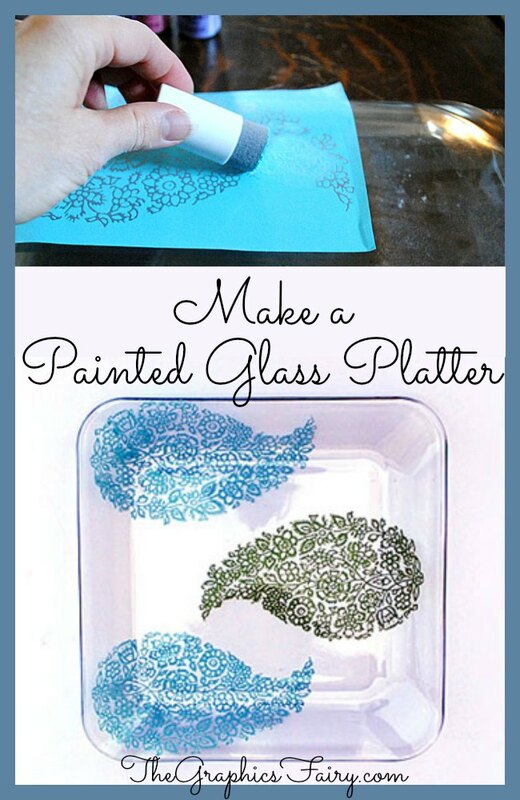 Tip: The first time I did this, my Paisley’s weren’t evenly spaced. I found that I could easily remove them, even after they had dried, by wiping them with the rubbing Alcohol. I was able to start over and get them just right, the second time around! 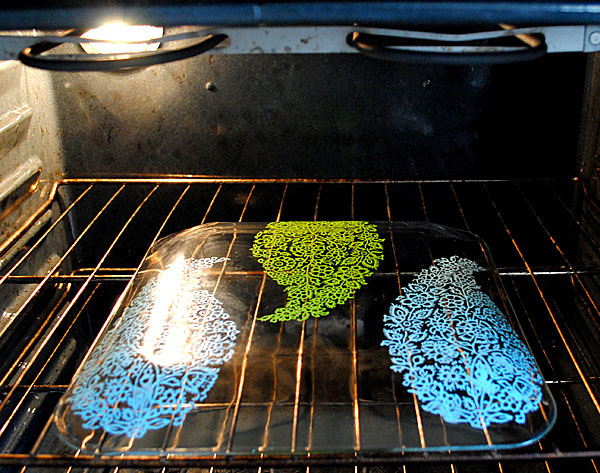 Step 4: Lastly, you can either let the paint air cure for 21 days, or you can bake it in your oven, according to the instructions HERE. That’s it! 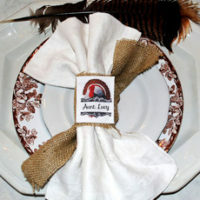 Now you have a lovely Platter that you can give to Mom or serve her something yummy on for Mother’s Day! 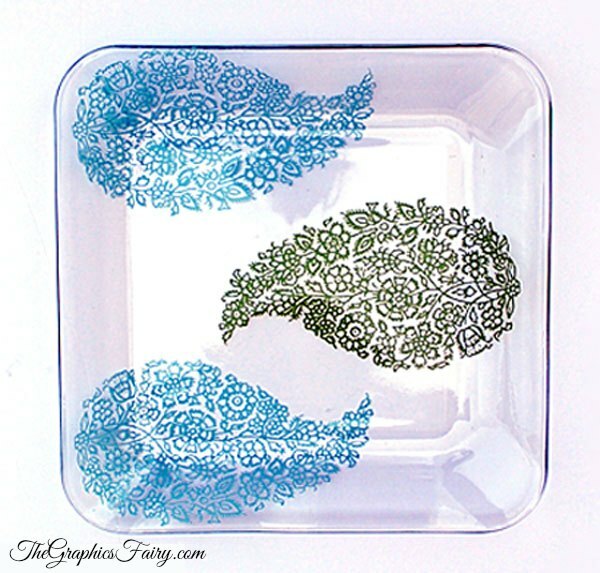 You can find this pretty Paisley Stencil, and so many other gorgeous designs, at Michael’s Crafts. 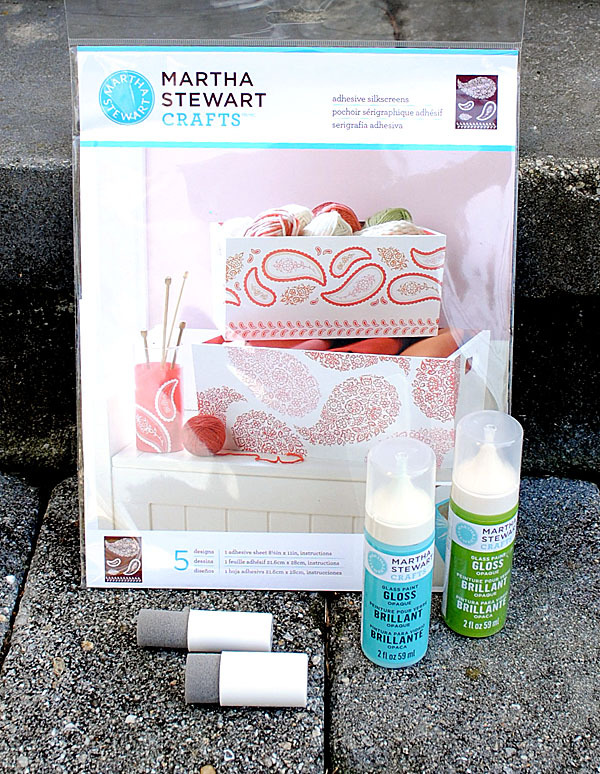 To find out more about Martha Stewart Crafts products by Plaid, follow Plaid Crafts on their blog, Facebook, Twitter and Pinterest.